If you’re about stud earrings that are in wearable geometric shapes and in need of them to be muted but edgy to go with your monochrome outfits, then please check out these matte black theme ones that I’ve picked out from the depth of Etsy jewelry paradise. 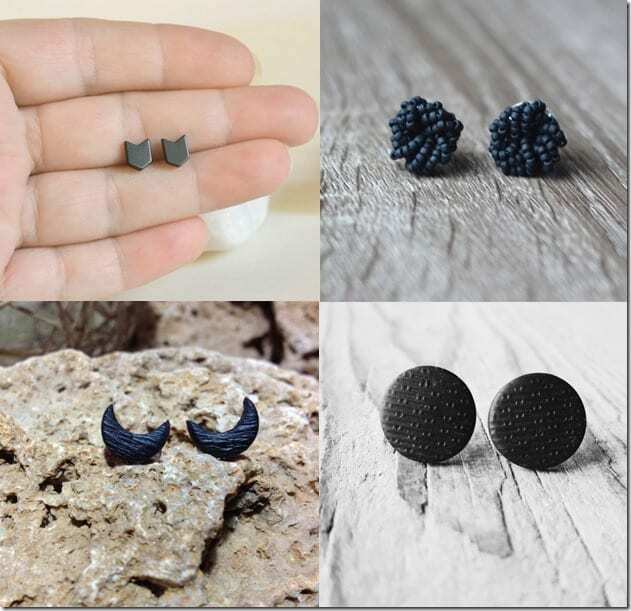 These handmade matte black stud earrings can go with your grungy or distressed wardrobe styling or a way to give your earlobes a splash of interest that is low-key but will definitely stand out. I say that as a fan of geometric stud earrings and instead of the sparkly variety in gold or silver, the matte black finish is simply out-of-the-box, I just love it! 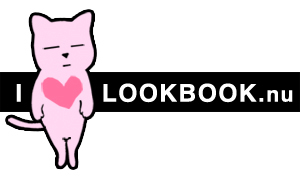 Enjoy eyeballing the ear bling list below! Which matte black stud earrings do you want to wear? Share below – I’d love to know. Wonderful!Thanks for including my earrings!